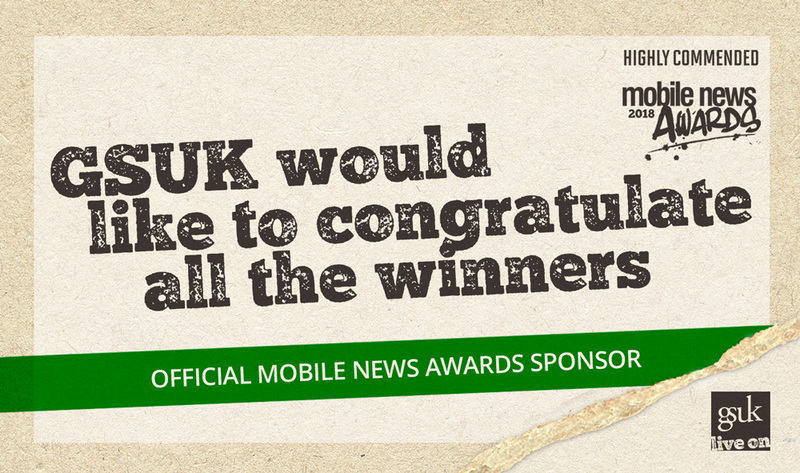 GSUK, global technology recovery and recycling provider was recognised last night by the UK’s premier communications magazine at the annual Mobile News Awards 2018 in London. 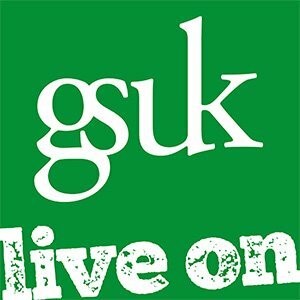 Whilst its sister company, Genuine Solutions Limited, picked up the award for Accessory Distributor of the Year, GSUK came a close second in the Recycling Provider of the Year category. Although not walking away with the double, the Surbiton-based company was delighted with their performance this year. The company, which only a few months ago, won a World Green Apple Award for services to the environment, puts its success down to building strong partnerships with its clients and having the flexibility to craft bespoke solutions from the most simple to the most complex of recoveries.